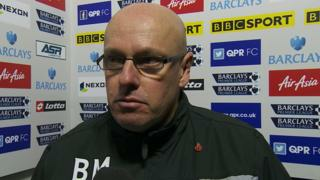 Reading boss Brian McDermott praises his side for their "spirit" and "desire" in the 1-1 draw at Queens Park Rangers. Reading took the lead in the first half when Kaspars Gorkss scored against his former club, but Djibril Cisse equalised for QPR after the interval. 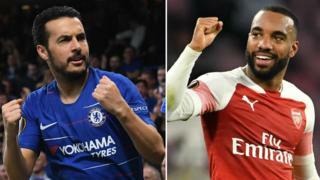 The result means both teams remain in the Premier League's bottom three, with neither having won a league match this season.